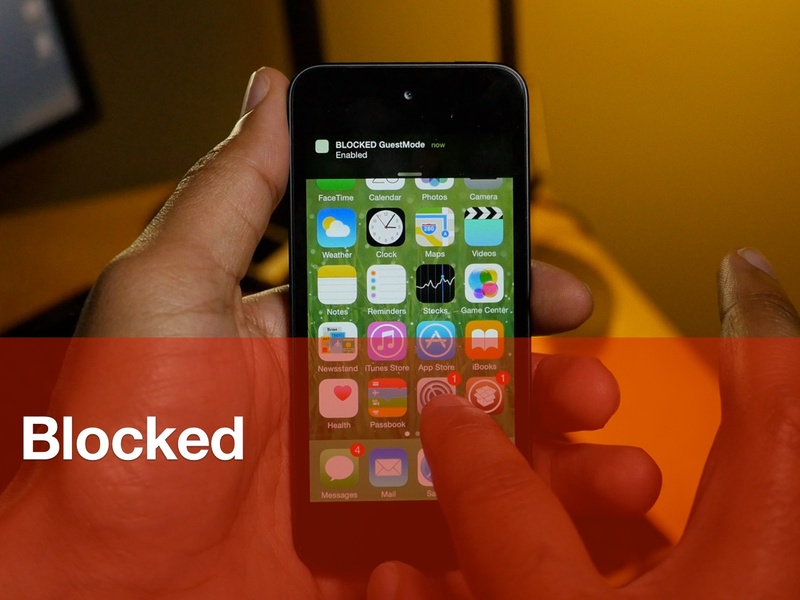 Jailbreakers Nikias Bassen (Pimskeks) and Melissa Archer have teamed up for a new security-oriented jailbreak tweak called Blocked. 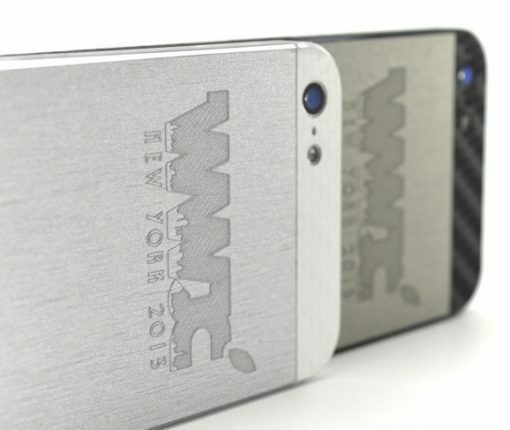 Released at WWJC 2015, Blocked brings two new operation modes to the iPhone for enhanced security. The two modes, SleepMode and GuestMode, each work to block access to certain features. By using Activator gestures, users can quickly and stealthily enter either mode to beef up device security. Watch our video walkthrough inside to see how to the tweak works. The fine folks at saurikIT are already working on planning the 2015 edition of JailbreakCon, the only event to my knowledge entirely dedicated to jailbreaking and the community around it. Although I haven’t personally been involved in the planning of the event, I understand that a lot of work and preparation goes into it, with one of the main challenges being to figure out what exactly attendees expect from the event. This is where you come in. 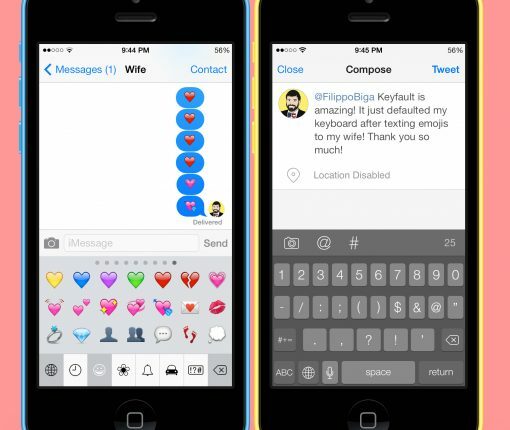 Instead of simply describing this tweak, I’ll start by telling you a personal story. Like Sebastien’s incessancy over ShareLock, I too had a tweak burning a hole in my brain at JailbreakCon. However, unlike Sebastien, I was able to convince my new favorite jailbreak dev, Filippo Bigarella, to code mine at the dinner table that fateful Friday night. Now, perhaps Filippo felt some form of quid pro quo harassment, considering I let him bunk with me at the hotel across from the convention center, but that is of no consequence. Ever since I have used the emoji keyboard, I have been frustrated with the way default keyboards are selected when tapping a typable field. This behavior is also the same on language keyboards, but since I am an average American, I only know two languages, English and emoji. As I am trying to write a catchy intro for this post, I can’t help but feel the pressure. I’m feeling the pressure mainly because I wrote a similar piece a couple of years ago when I first attended JailbreakCon. To date, this post is still one of my favorites I have published on iDB. Having set the bar pretty high, this sequel could prove to be like most sequels: uninspired and thrown out there to cash in on a previous success. This is a risk I am willing to take today. Maybe more importantly, I am feeling the pressure because I don’t want to disappoint readers by writing the same story I wrote a couple years ago. I guess I’m feeling like a musician that is incapable of finding a different sound for his next album, you know, kinda like the Red Hot Chili Peppers. Sometimes it’s good to keep the same sound. Sometimes it gets repetitive and boring. Hopefully, this time will still feel as refreshingly honest as it did the first time, while still entertaining readers, which really is my ultimate goal. Yes, my goal is not so much to tell you about all the great workshops and talks I attended at JailbreakCon this year. My goal is to share the other side of the story. The side that no one not attending the event would be able to experience if it wasn’t for the words I’m typing on the keyboard right now. 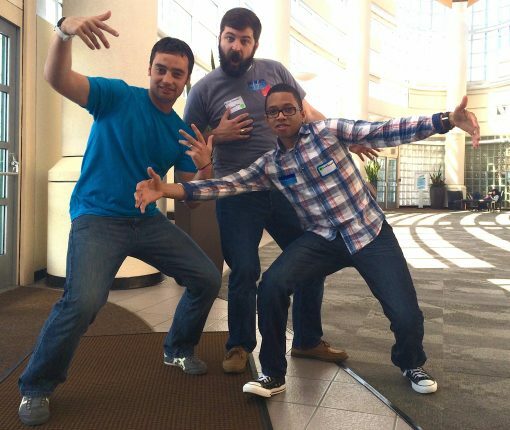 Let’s call it the behind the scene story of JailbreakCon. This year’s edition of JailbreakCon saw the introduction of mini talks, short presentations by various actors of the jailbreak community on different topics. Talks were between 5 and 20 minutes and were the occasion for speakers to share some of their knowledge with the audience, without necessarily taking up a whole lot of time. This is day two of JailbreakCon 2014. Yesterday was focused on small workshops and short talks by a variety of speakers, including yours truly. Today, the whole day will be focused on talks by some of the biggest names in the jailbreak community, such as Ryan Petrich, pod2g and Saurik. With only a few more weeks to go before JailbreakCon kicks off, tickets are now available for this one of a kind event that has been gathering everyone from casual jailbreakers to highly skilled hackers for the past 3 years. 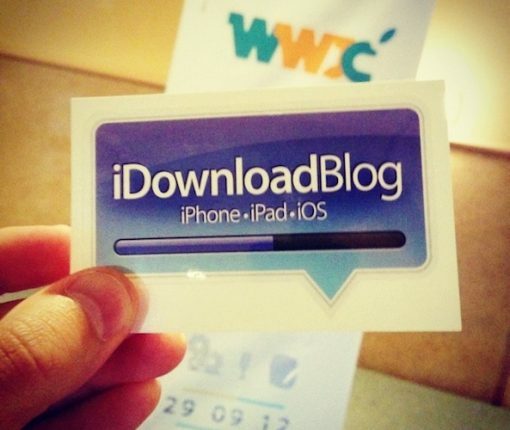 I am happy to report that for the third year, iDownloadBlog is an official media sponsor of WWJC, the first (and so far only) major event dedicated to jailbreaking. 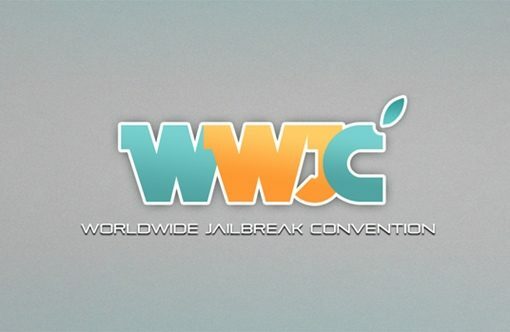 Just like the first edition of the event, WWJC 2014 will be held in San Francisco. If the location of the event is a sure thing, the date is still pending, but we’re being told it could happen around April or May. We’re now just a little less than 2 months away from this year’s JailbreakCon—an annual convention for hackers, developers, designers and jailbreakers. The event will be held at the Raddison Hotel in New Rochelle, New York on August 23 and 24. I can’t believe it’s already June. It seems like just yesterday we were talking about the possibility of an April iPad event, and now we’re less than a week away from WWDC, and two months away from WWJC. Some big news this afternoon in the jailbreak community. JailbreakCon, the group behind the annual convention for jailbreakers, has just posted up the schedule for this year’s event, as well as a list of high-profile speakers.